I'm not going to lie, making this wishlist was painful. As a broke student, who has spent 25% of her summer applying for jobs, only to receive rejection, I try to avoid browsing online shopping websites at all costs. Accessoryo just taunted me with their beautiful statement necklaces, their groovy sunglasses, and their downright awesome bags. And that fedora... Just look at it sitting there it all it's beauty. I want! In case you hadn't heard (the bird is the word), Accessoryo are an online store that stock some seriously cool accessories including bags, sunglasses, jewellery, hats, belts, scarves, gloves annnd watches. They even have a few clothing bits! 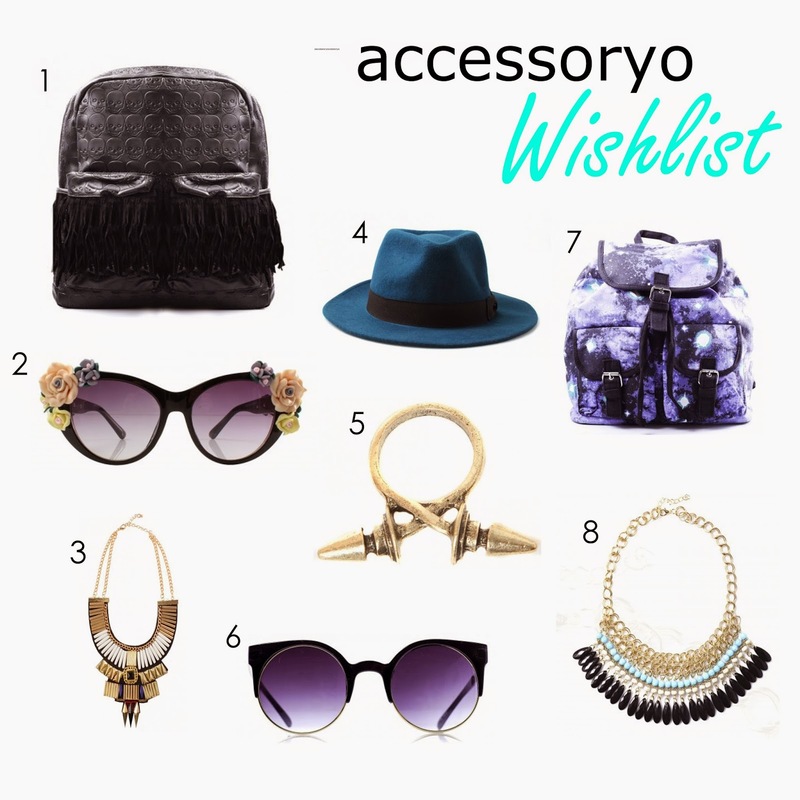 Accessoryo claim that their accessories stand out from the crowd, and there are definitely some bits and pieces I spotted that do just that! Instead of just showing you the items that I oh so badly wish I had, I thought I would show you the outfits I would style them up with - make it a bit more interesting, eh? 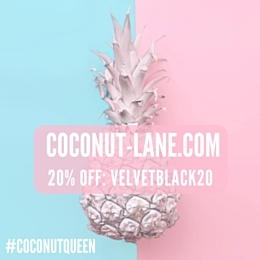 If you fancy checking out Accessoryo, and see some bits that you would like too buy, don't be afraid to pop VELVETBLACK20 into the discount box when paying. It will give you a sweet little 20% discount! This looks like an amazing site, I'm in love with the colour of that fedora! Also, where's that skirt from in the last outfit? I've been looking for something similar for ages haha! It's from Topshop, I love it! I love that backpack, it's gorgeous! 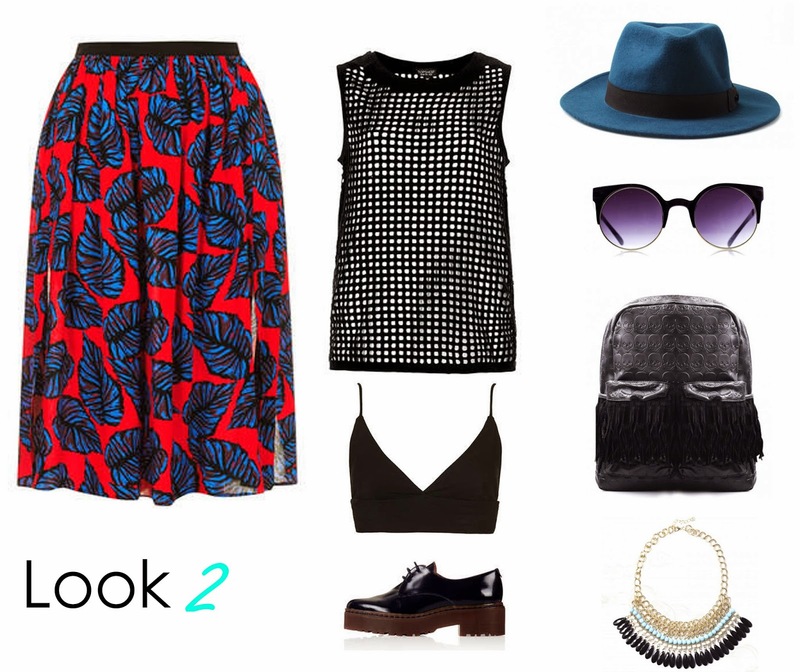 I love love love these combinations! Great post honey! look number two- GET AWN MY BODY. I seriously want it. and i can see why you're obsessed with that blue fedora- it seriously made that whole outfit. hearts in my eyes. I agree with you! Creating wish lists is painful. Love the fedora hat and the LBD. Really love the dress and the bags! Oh and the black crop top is gorgeous too. Those cat eye sunglasses are gorgeous! I also loved seeing what you would pair things with, it's a lot more interesting that way. TOP↟ :) ♥ ♡ ♥ ♡ supeeeeeer! Great wishlist! Love the blue hat and both necklaces. Also love you've shown how you'll style them. Haha, I sneak "the bird is the word" into conversations all the time :p anyways, I love all the sunglasses in your wishlist! That galaxy backpack is on point. Such a fab post! I'm in loooove with that galaxy print backpack! Love love love love. Cute:) I love all of your choices! Thanks for checking out my blog.